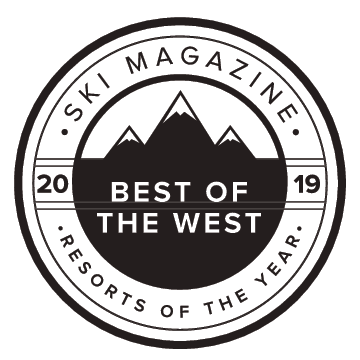 Every spring SKI Magazine asks their readers to take a survey ranking North American ski resorts on everything from service and dining to snow quality and grooming. They combined the results with the collective expertise of their editorial staff to focus on answering one single question: Where should you ski this winter? And the answer to that question is …. Aspen Snowmass! Hope to see you here in Aspen soon!